Looking for a Rider or Horse Owner? Find Riders and Owners by name, location and discipline. You can quickly and easily change your page whenever you'd like... keeping friends and equestrian contacts up-to-date on what's most important to you. 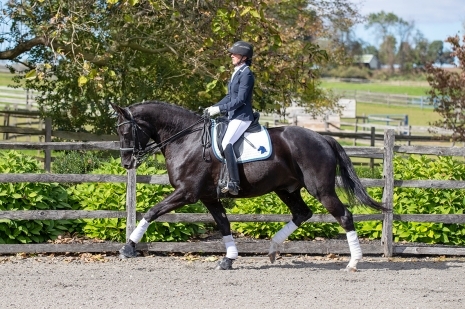 In addition, if you have a horse for sale or lease listed on MatchnRide.com, it will automatically display on your page.